Luton Airport flight been delayed or cancelled? Find out what to do. Experiencing Luton Airport Delays today and looking for local delay information? Your flight might be impacted by severe weather disruptions like snow or industrial action… if so, there’s a few things you’ll need to know. Jump to see our advice on what to do and how to repond to your flight delay and what your passenger rights are. Get to know when Luton airport (or your airline) is required to help you out – whether it be food or accomodation. Find out why your flight isn’t leaving at the scheduled departure time or retrospectively check on updates from Luton Airport delays yesterday. We look into how the weather effects flights, from Luton delays due to snow, fog or generally bad weather and why your flight is delayed. 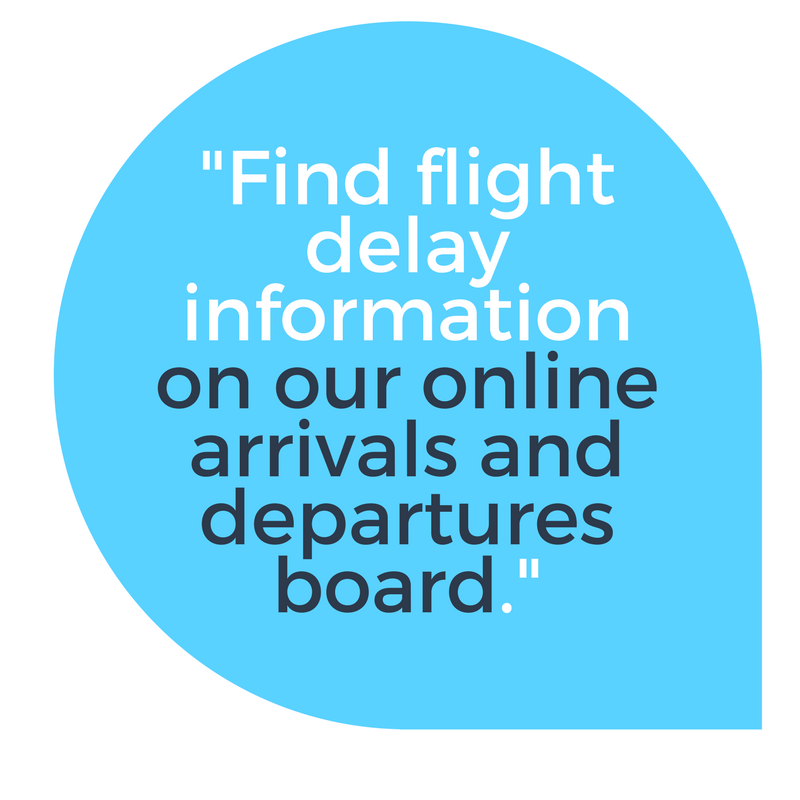 Alternatively, check your flight info with our Online Flight Departures Board or browse the flight schedule today for more Luton Airport delay information. 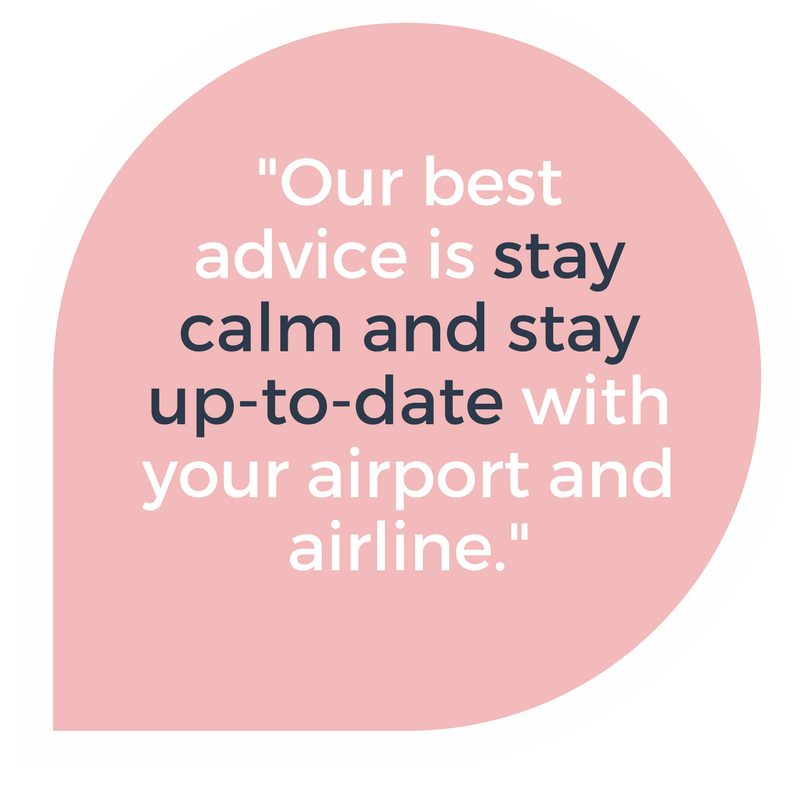 Take a look at our top tips on staying up-to-date with what’s going on with the Luton airport weather disruption. Take a look at our free claims calculator or “flight delay tool” to see if you’re entitled to compensation because of flight delays or disruptions at Luton Airport. Depending on circumstances, you could be entitled up to €600! 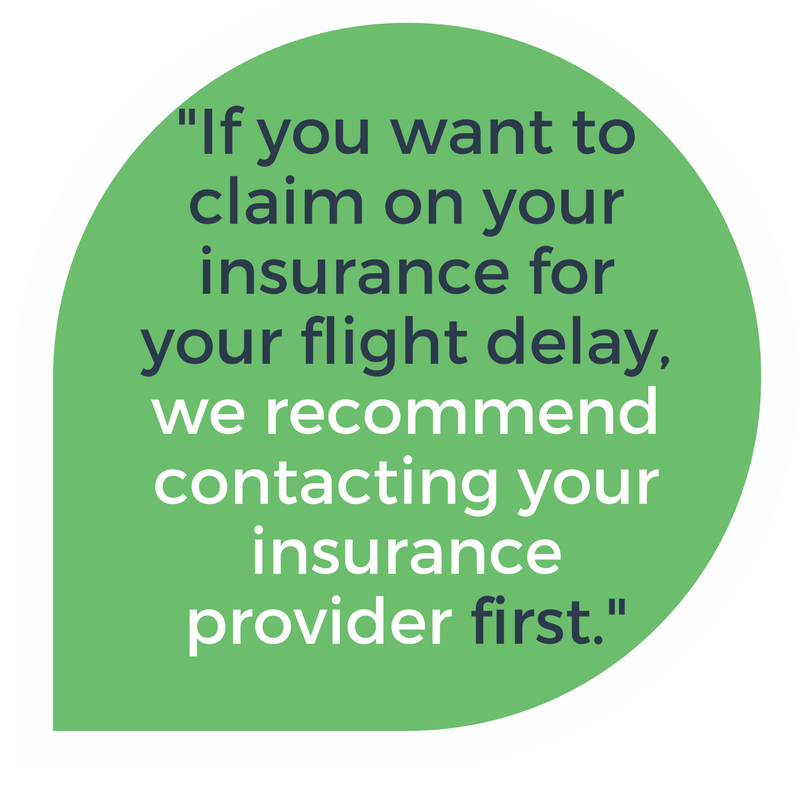 Remember if you’ve taken out seperate travel insurance, check with your provider to see if you’re flight is covered. For a full Q&A and advice, see What to Do when your flight is delayed and What Causes Luton Airport to Delay and Cancel flights. If my flight is cancelled by the airline, what compensation am I entitled to? If your airline cancels your flight the airline must give you the option of rebooking an alternative flight or requesting a refund. Any additional cash refunds, vouchers or reimbursements and compensation are sorted out case by case. My Luton Airport flight is delayed today, can I claim insurance? Really, this depends on your provider and the type of insurance you took out. Our best advice is to call your insurance provider as soon as you can and ask them for more details or request to take out an insurance claim. Can I claim flight delay compensation because of bad weather? This depends on the type of weather affecting your flight. Take a look at our guide on how weather affects airports and flying. It also depends on what exactly causes your delay: is it the weather or is it control centre scheduling or a domino affect on delays? Our advice, is try the Claims Calculator above or call up the airline support to be sure. If my flight is cancelled and I have to rebook a new flight, will the airline provide compensation for my accommodation and meals while I wait for my new flight? If my flight is delayed by the airline what compensation am I entitled to? You aren’t entitled financial compensation if your flight is delayed but you can get food, refreshments and accommodation if your flight is delayed overnight. Make sure to keep your receipts to ask to be reimbursed and remember that they reserve the right to deny any excessive expenses claims. If you’re experiencing Luton Airport delays today by over 5 hours you can request a refund and the airline may give you the option not to travel. If my flight delay means I have to cancel my holiday, will the airline pay reimburse me for my loss? Unfortunately, the most common answer here is “no”. The airline isn’t responsible for your holiday and unless the flight is cancelled by the airlines’ fault, they will not pay for cancellation of your accommodation or cancellation of any other arrangements. This means that if they cannot fly due to snow or other bad weather conditions, you’ll have to take care of cancelling your trip and taking on any cancellation fees. Try to stay calm, you’re in safe hands at Luton Airport, the airlines know what they are doing and if your flight has been delayed today or cancelled it is for your own safety! Probably the most important one, leave yourself plenty of time to get to the airport as driving to the airport is probably the most dangerous part of your journey. The main thing is try to stay calm, the airlines are doing everything they can to get your flight in the air without putting anyone’s life in jeopardy. The best thing to do is wait for your departure. If you’re traveling with kids, play some games; if you’re traveling for work, most airports have wifi so pick up a coffee and take a seat at your gate and plug in the laptop. Check with your any transfer companies you’ve pre-booked – taxis, coaches, airport transfers and so on – you may need to let them know that your flight has been delayed. After 5 hours, you can quality for a refund if you’re flight has been delayed for reasons outside of your control. 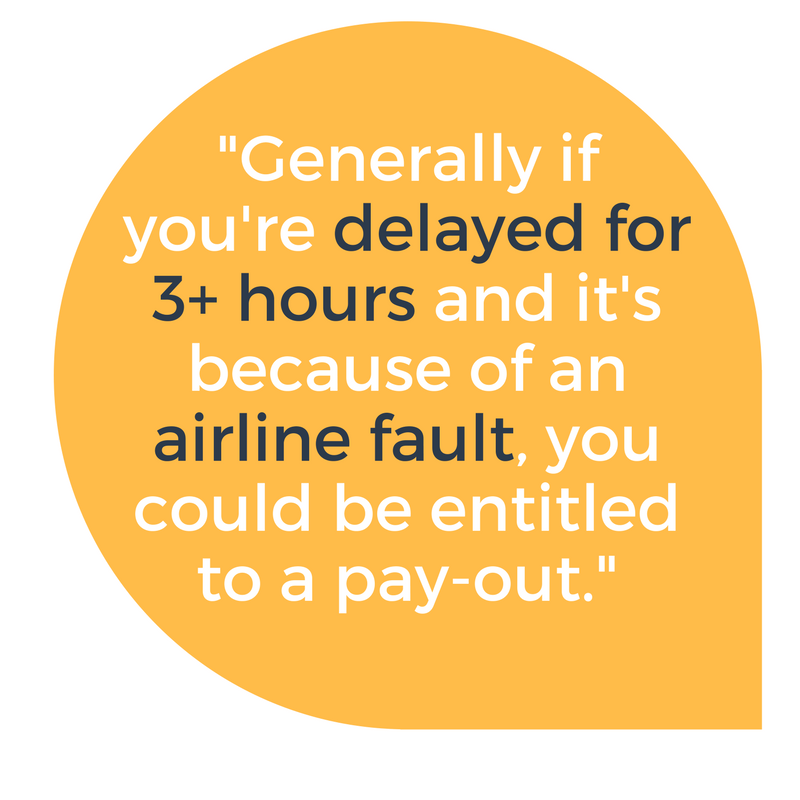 You may be entitled to compensation for your flight delay and while you’re not guaranteed a pay-out, there’s no harm in checking. 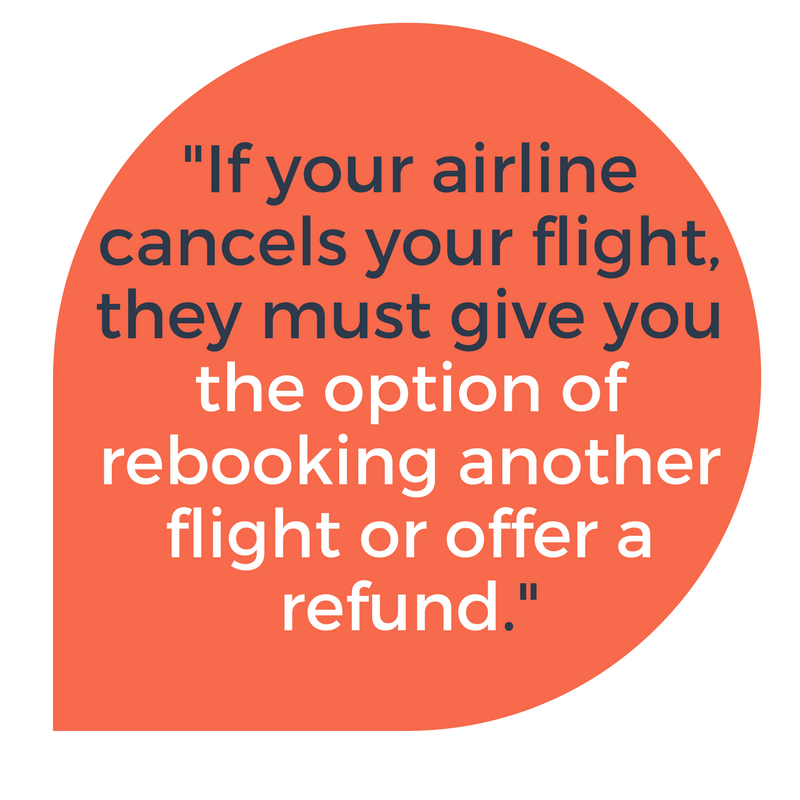 You now qualify for a refund so it’s your choice whether you want to stay put and wait or ask the airline if you can cancel and refund the trip. This may depend on the weather at Luton Airport or at your detination as well as the reason for your journey. If you’re returning to work but can’t make it back in time, it’s worth contacting your employer as they’re not legally required to pay you for hours you’re unable to work because of flight delays or cancellations. What do I do if my flight’s been cancelled? Top tip: if you know you’ll have to stay overnight, why not call up a local hotel while you’re in the queue as well – when a flight’s canceled, rooms will be snapped up fast! Getting to the end of the queue: the rule here is, if you don’t ask, you won’t get. If you’re forced to stay overnight, ask if your airline will reimburse you. Bare in mind that if the flight is cancelled due to reasons out of the airline’s control they will not pay to cancel your holiday accommodation or any other arrangements such as taxis or pre-booked activities. 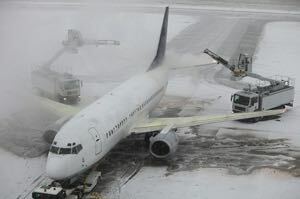 The most common cause for flight delays is bad weather such as fog or snow, which lies outside of the airport and airline’s control. This means you won’t be reimbursed any cancellation fees if weather is the direct cause of your delay. However, if you’ve taken out travel insurance then you should be able to claim back most of your expenses from them, regardless. The airline has a legal obligation to provide you with a flight to your destination as your ticket is a contract with them. If there are no later flights available you should ask the airline to book you a flight from another airport and pay for your transport to that airport. If this is not an option then you should consider alternative modes of transport. What if I’m flying with young children and my flight has been cancelled or delayed? 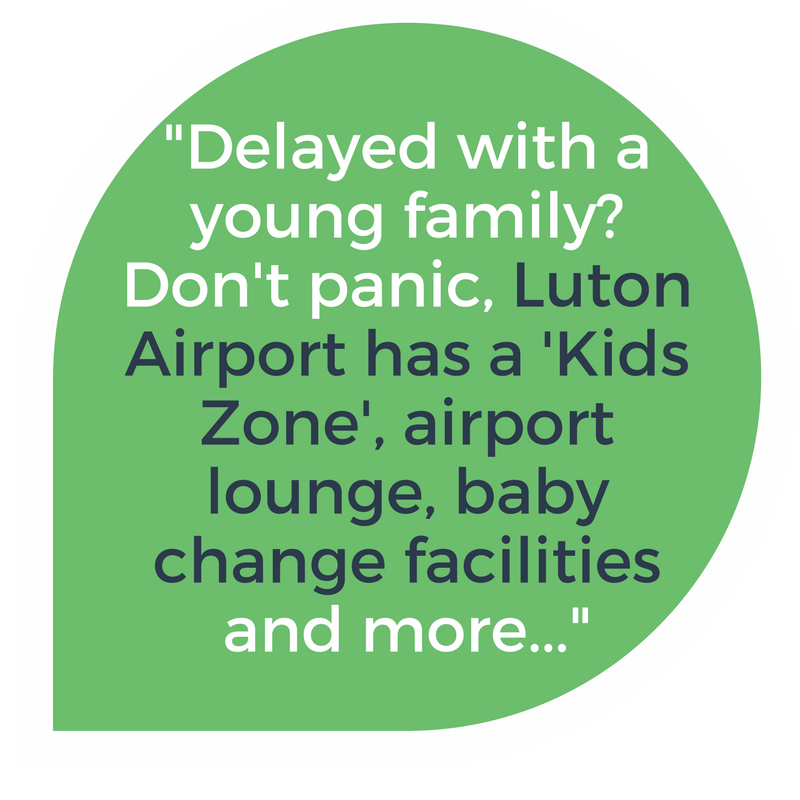 Find out what Luton Airport’s children facilities are, and how to entertain the kids while waiting for Luton Airport delay information. What do I do about work if my flight is delayed? Unfortunately, this can and does lead to many passengers having a very stressful time getting to Luton airport, with some failing to make their flight altogether. The key to avoid these problems however lays simply in planning your journey effectively. Check out the Flight Delay Tool above, to help figure out why your Luton flight is delayed and whether you could be entitled to compensation. To find out what the weather’s like in London today and what the Luton Airport weather warnings are, we recommend finding your flight details with our online Flight Departures Board. Often Luton will provide warnings if your of destination airport is closed or disrupted in anyway. If you’re flying to Bali where there’s a volcanic ash cloud, your flights will be cancelled or if you’re flying to Florida where there’s a hurricane, you’re likely to need to rethink your trip. Alternatively, weather warnings will be in relation to the UK, such as Storm Doris in Feburary 2017. Our online departures board will give you the most accurate times for your flights and any Heathrow disruptions today. As for why your specific flight is delayed, stay up to date on your airlines’ social media, website or with local news for the latest Luton Airport delay information. Likely causes for Luton Airport delays and cancellations are weather disruptions, technical issues or strike action; but really Luton disruption could come down to a whole array of causes, both in the UK and at your destination. See how different weather type affects flying below – from snow, to rain, wind and fog. If you’re recieving news that your flight is delayed for other reasons, it’s possible there are strikes, a technical error or in exceptional circumstances, the airline may no longer be flying. A plane must be completely de-iced before it can take off as any ice on the plane affects the aircraft wings and fuselage which makes the planes more difficult to control. In severely cold temperatures, planes must take off as soon as they are de-iced to prevent ice building up again. De-icing just before flying therefore means that none can be done in advance at the start of the day. It’s all about timing here rather than efficiency. Larger airports like Luton and Gatwick are more impacted by severe weather than smaller airports as they have so many flights that a delay of a few hours causes a huge backlog of flights. It’s important to stay up to date with any changes in your flight delay, so for all the latest Luton Airport delay information, we recommend checking social media as the quickest and latest feed. But don’t just take our word for it. Follow us and look up the airline you’re flying with to be sure. Whether that’s Ryanair, Easyjet, all major airlines have twitter handles so you can keep up to date on your phone for flight delays today.